Learn what you need to do each day to be able to handle the emotional side of all this change. Discover the “basics” again and how to help your family and friends shift comfortably. Understand the incredible value this shift will have for our spiritual development. Get simple ideas in place to help your community thrive! Elizabeth’s father was a Nuclear, Chemical and Biological Warfare Defense Specialist and regularly teaches classes about how to get by during disaster to community members all over the country. 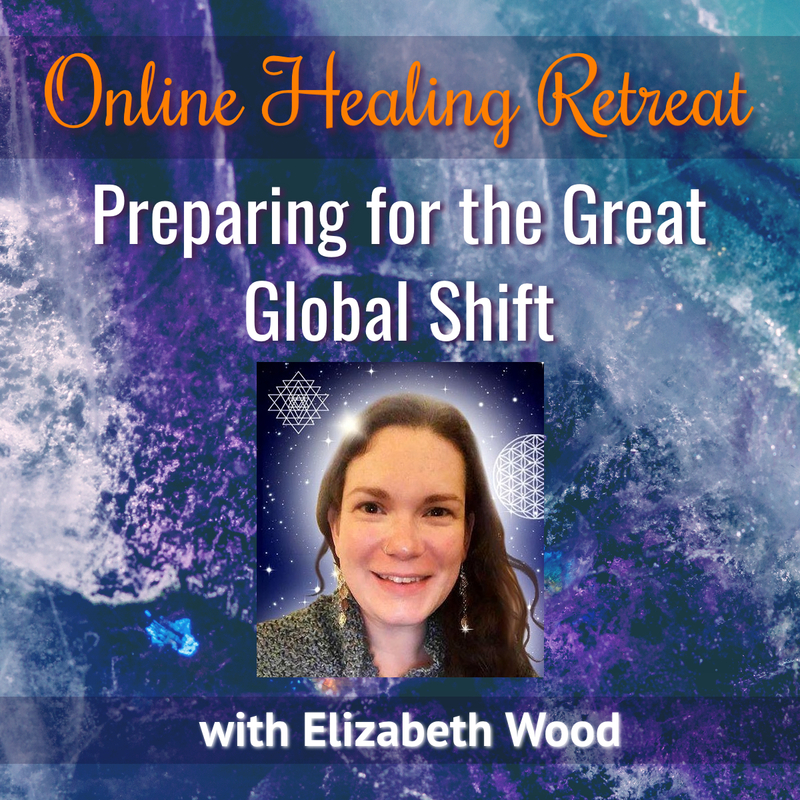 Elizabeth has studied long term survival of communities, biodynamics, and along with her father’s knowledge, has a complete system of preparedness which we can all benefit from. Don’t buy into fear! Be ready, motivated and open instead. Know that if you set yourself up willingly, this shift can be the doorway to the most important era of humankind! BONUS WORKBOOK and CHECKLIST about all levels of preparedness, partially written by Edward McCullough, Elizabeth’s father, will be a part of this for you.